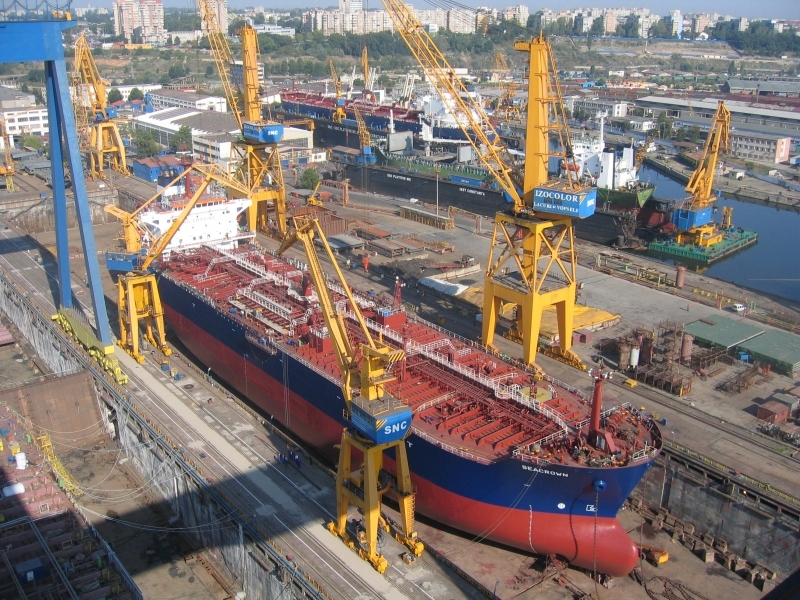 SNC is the leading shipyard in repair and conversion projects in Mediterranean and Black Seas, being THE ONLY ALTERNATIVE FOR DOCKING SUEZMAX AND CAPESIZE VESSELS IN THE BLACK SEA AREA. 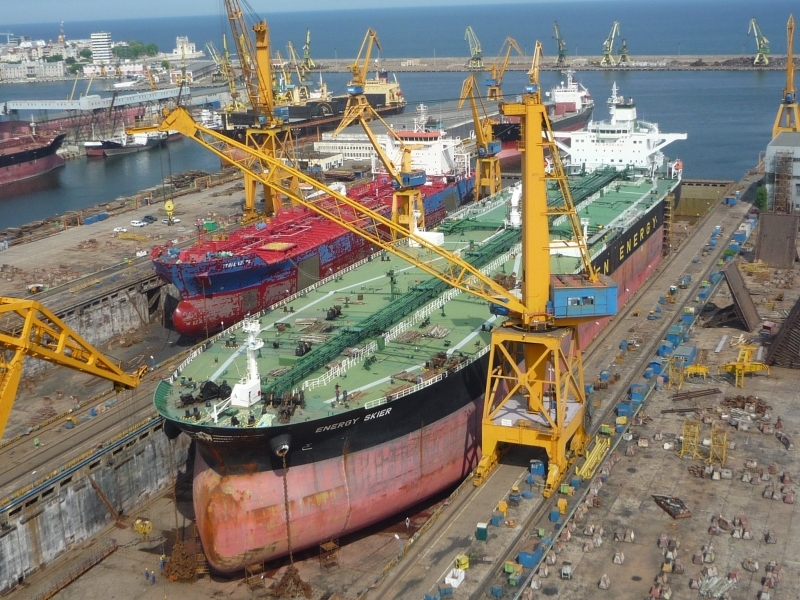 Being able to accomodate any type of vessel up to 200,000 dwt, SNC repaired up to now more than 5,000 vessels, with an annual average of 80 - 100 projects. 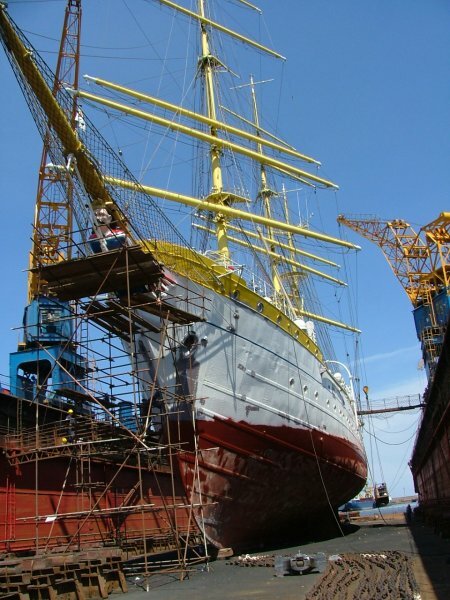 The air of SNC's management is to be flexible and to fulfill the clients' specific wishes, in respect of the quality and completion time for the requested services; therefore leading ship-owning companies located all over the world are bringing their vessels to SNC's faciities to perform periodic repair works. total volume of staging available up to 150,000 m3. temporary storage facilities for hatch covers unloading and repairs, pertaining to vessels up to Capesize and large port container vessels. 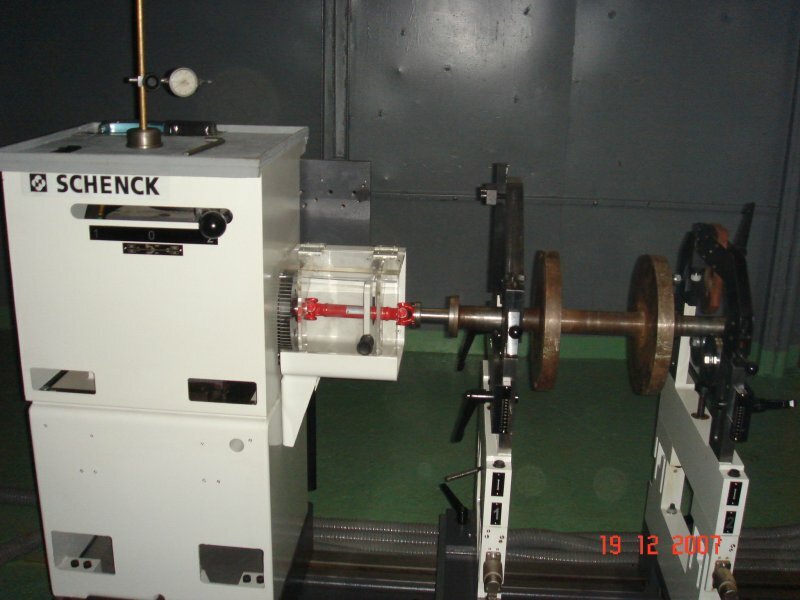 We are pleased to inform you that we have recently installed one Balancing Machine from SCHENCK (type HM 4/20 U) in our shipyard, designed for accurate balancing of a wide spectrum of rotor, suitable for balancing cylindrical rotors with integral shaft journals and for balancing disc shaped rotors on balancing arbors. 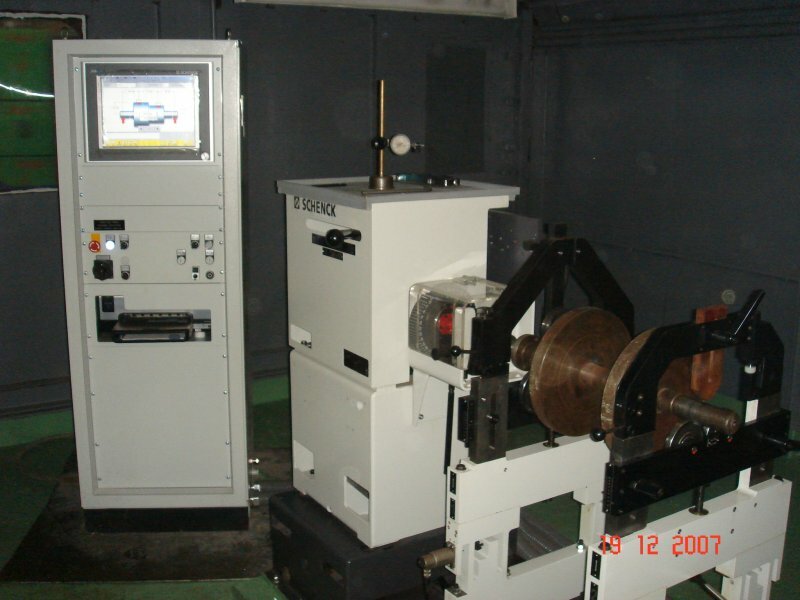 overhauling of any type of turbo chargers. 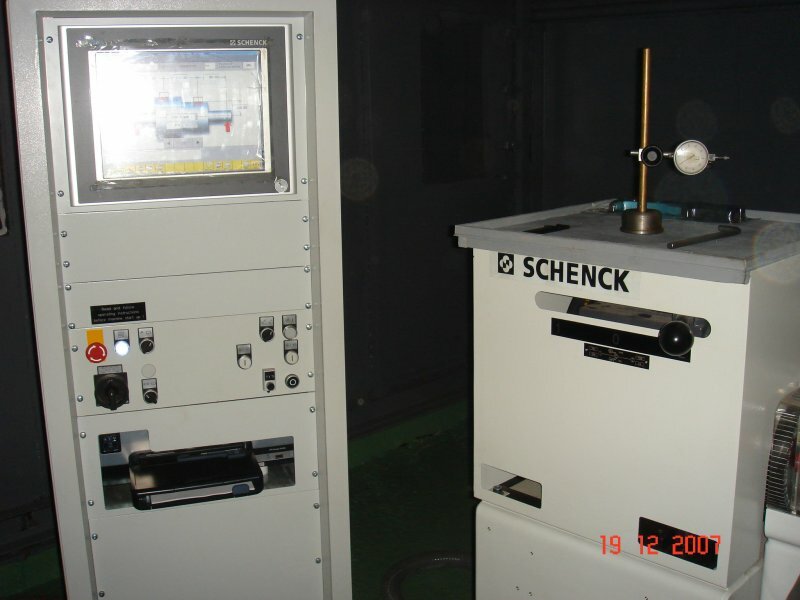 For more details about our facilities and performed types of works, please access below mentioned link. damage repairs as a result of maritime incidents: collisions or groundings. 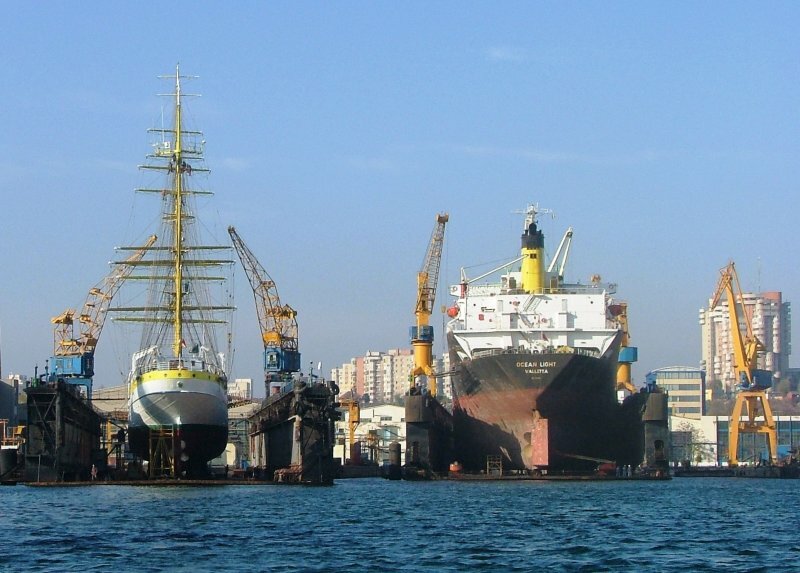 SNC is the principal contractor for Romanian Navy in performing dry dock and major repairs.